Anxiety & Tension. Prenatal, Birthing, Post Natal… Gentle Clarity & Calm. Lavender Sweet (organic), Mandarin (organic), Palmarosa (organic), Spearmint (organic), Lavender True (organic), Clary Sage (organic), Geranium (organic), Sandalwood Australian. Diffuse this pure blend to create a calming, harmonic atmosphere in the birthing room. Absolutely safe & pure. Use with Labour Support. Contains: Mandarin*, Lavender*, Palmarosa*, Spearmint*, Clary Sage*, Geranium*, Sandalwood. Birthing Room -Relaxing oils with positive, open tones are harnessed to help create a space of optimum focus and peaceful transition. 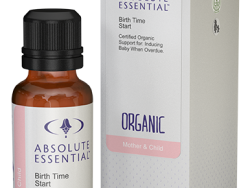 Safe for mum and baby and effective on dads too. Diffuse in room before and during birth. Anxiety – It is important to balance natural apprehension and stay relaxed in your body. 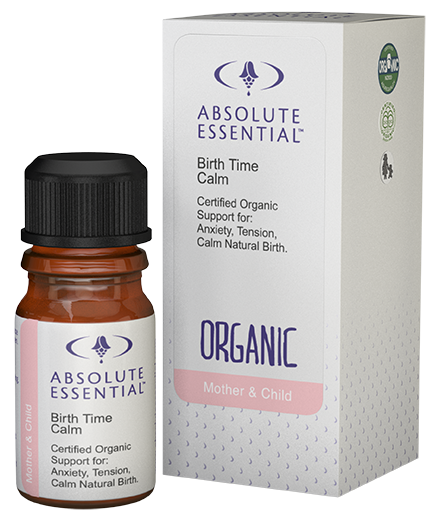 This blend can be used as you approach your due date to help diminish tensions that are unhelpful for natural birth. Baby Bonding -Absolutely safe for newborn babes, you can continue using this blend to support relaxation and clarity, and help you flow smoothly into joyful bonding with your baby. May be especially helpful to first time mothers.